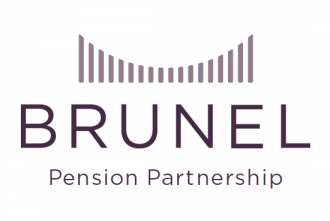 Local government pension scheme Brunel Pension Partnership, which oversees £28bn of assets, has opened a £1.8bn tender for active equity mandates. Subject to client demand, Brunel aims to invest £1.2bn in UK equities and a further £600m in global low volatility equities. Fund managers can submit their interest to Brunel by 14 May, submissions will then be evaluated with a shortlist invited to a full tender. 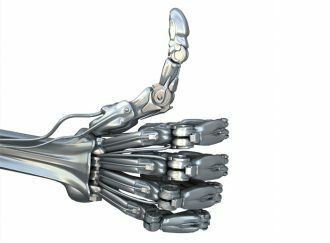 Brunel intends to award two mandates for each strategy. 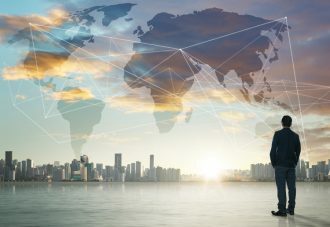 Brunel Pension Partnership chief investment officer Mark Mansley comments: “UK equities is still an important allocation for many investors and we look forward to hearing from managers how they manage diversification in this relatively concentrated market, and, importantly, their approach to stewardship. “Low volatility is one of the most intriguing areas of the smart beta revolution and a good fit for investors seeking to reduce equity risk,” he added. 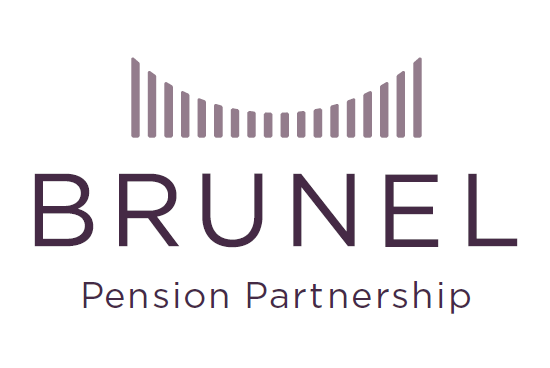 Brunel is one of eight national local government pension scheme pools. It manages the investment of the pension assets for the funds of Avon, Buckinghamshire, Cornwall, Devon, Dorset, Environment Agency, Gloucestershire, Oxfordshire, Somerset and Wiltshire.